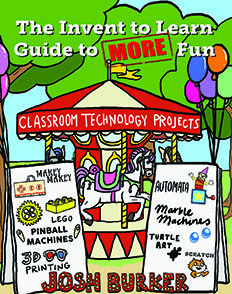 CMK Press publishes books and resources supporting modern learner-centered approaches to education. 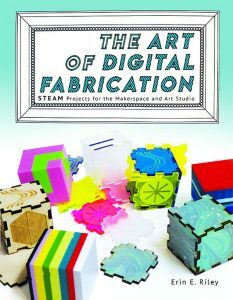 Our books are available at Amazon and other online retailers, or contact CMK Press directly for questions or more information about volume, wholesale, international, and bookstore sales. 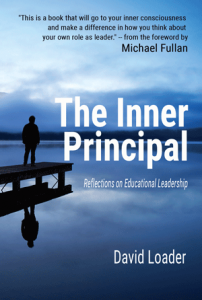 COMING SPRING 2019 – Sign up for the newsletter (bottom of page) to be notified about pre-orders and release dates. 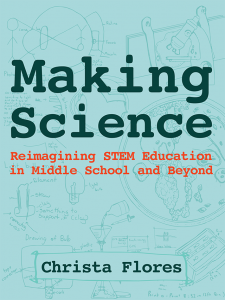 Learning by making with the heart of a scientist and the critical eye of an artist. 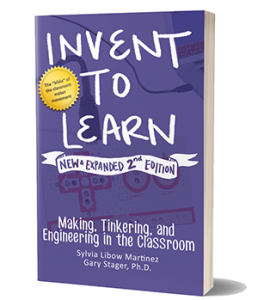 In the spirit of Invent to Learn, these guides are practical activities and lessons for classrooms and makerspaces. 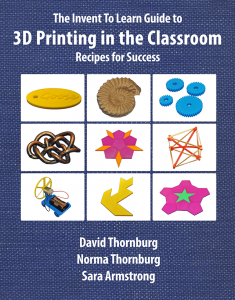 Also available in Korean and Traditional Chinese. 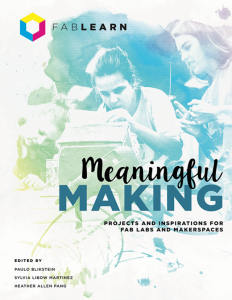 Project ideas, articles, best practices, and assessment strategies from educators at the forefront of making and hands-on, minds-on education. 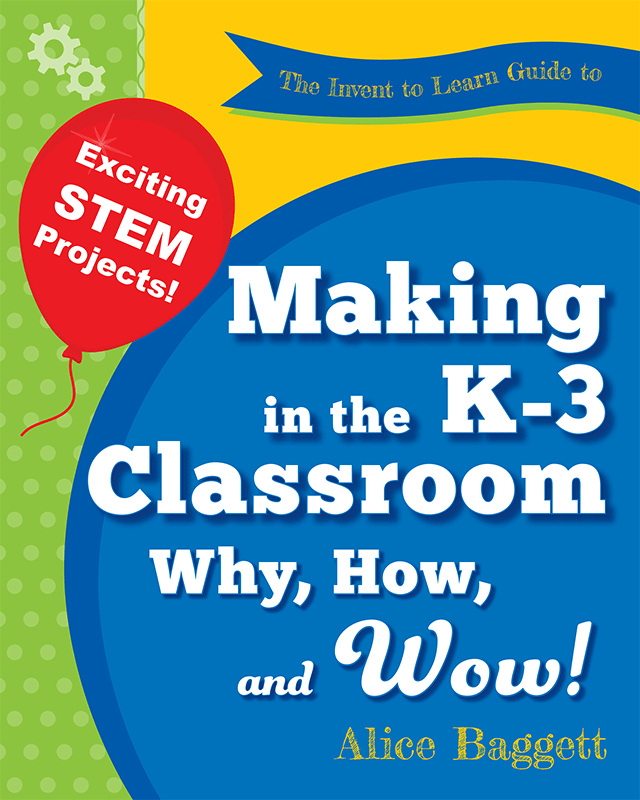 Anthropologist turned science and making teacher Christa Flores shares her classroom tested lessons and resources for learning by making and design in the middle grades and beyond. 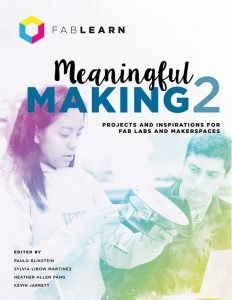 Richly illustrated with examples of student work, this book offers project ideas, connections to the new Next Generation Science Standards, assessment strategies, and practical tips for educators. 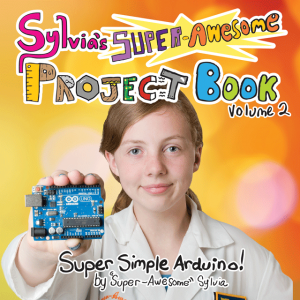 14-year-old YouTube star Super-Awesome Sylvia introduces young makers to programming and hardware using the Arduino micro controller. 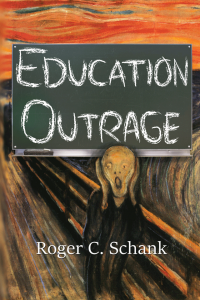 Roger Schank has had it with the stupid, lazy, greedy, cynical, and uninformed forces setting outrageous education policy, wrecking childhood, and preparing students for a world that will never exist. No sacred cow is off limit – even some species you never considered. The short essays in this book will make you mad, sad, argue with your friends, and take action. Contact CMK Press directly for questions or more information about volume, international, and bookstore sales. 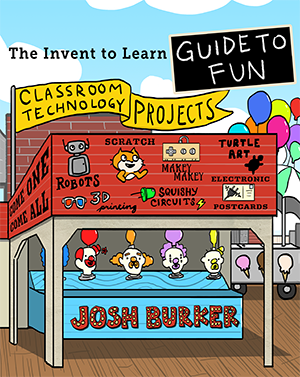 Have a book idea that will surprise and delight us? We’d love to hear about it. Want to interview our authors or hire them to do something special? We’ll put you in touch! Ask us anything! 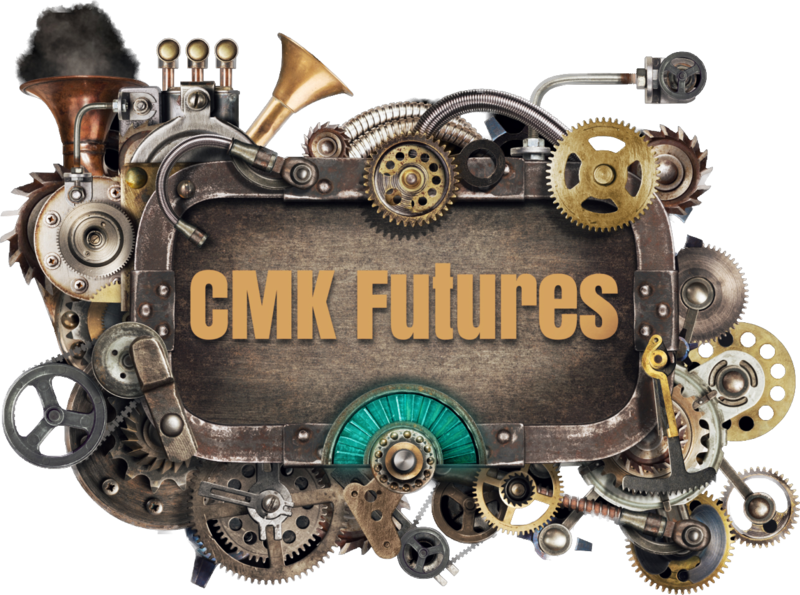 Visit CMK Futures for professional development, keynotes, and consulting services that help educators invent the future.